Learn Nothing Day--Try It Today! 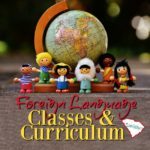 Learn Nothing Day–Try It Today! 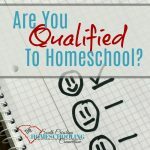 Many people come to homeschooling with the idea that kids have to be told what to learn and that learning only occurs in a prescribed classroom setting. But, unschoolers have a day in July that is declared a national holiday. It’s Learn Nothing Day. Learn Nothing Day is a challenge to us all to reconsider the way learning occurs. It’s very difficult to actually learn nothing in a day. Learning occurs 365 days a year. 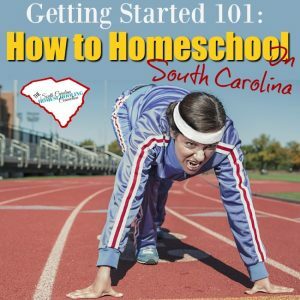 And South Carolina’s homeschoolers are supposed to document 180 of those days. So, I suggest you try this challenge for yourself. I would say try it today—but, you’ve already screwed up and learned something new today. You learned that “learn nothing day” is a thing. And it’s in July. You may even be ready to google to find out the date. It’s July 24th. And then when you google it, you’ll see it’s that day, except in Utah. Your curiosity will need to know what’s up with that? See, in Utah they already have that day as a holiday. They celebrate “Founders Day” that day. So, they will try to take the day off from learning anything till the next day. Then you’ll want to go find out what Founder’s Day is all about. That’s how learning works. 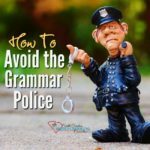 You’ve screwed up today—and already learned something. So try tomorrow to learn nothing. Take the challenge of learn nothing day…any day. See what your kids are learning without “school.” Jot it down in a journal or lesson plan book. Do that for 180 days. That’s homeschooling. Education reformer, Will Richardson says there’s a surprising truth about schools. “Schools aren’t built for learning.” His TedTalk explores this surprising truth and the disconnect between what we believe about learning and the practices we have established in schools. 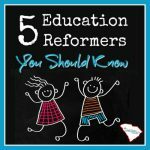 Click here to see more about 5 Education Reformers You Should Know. A friend of mine (who has kids in public school) recently told me her 1st grader used the word telekinesis. He said if he could have any superpower, he would want to have telekinesis. She had to go look it up—she wasn’t sure she knew the word. Well, I guarantee that telekinesis isn’t one of the vocabulary or spelling words he got in school. He learned it outside the classroom, too. And he didn’t learn it from an educational program either. Learning happens even in “non-educational” settings. There’s a difference between learning and education. Lots of learning goes on outside the classroom setting. Without textbooks. Without a teacher saying what’s next. Schools need to catch onto this concept. But, homeschoolers can blaze the trail on their own. If only we would take up the challenge to see how learning happens naturally every day. Start today. 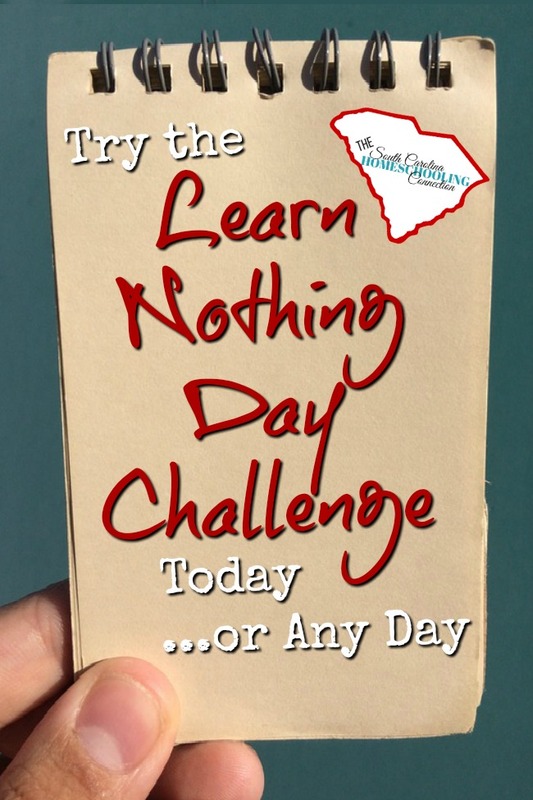 Try the Learn Nothing Day challenge!